Lower Prices For Self-Storage Units! 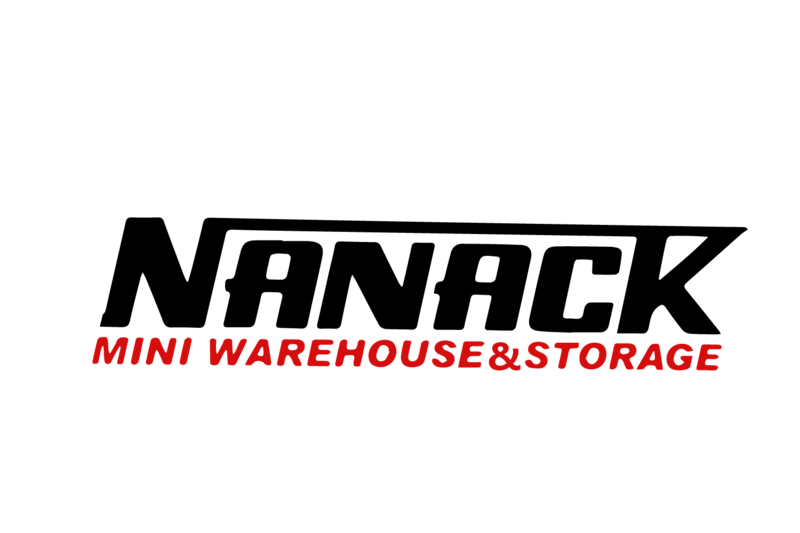 Special Deals On All Mini-Storage Units! 10% Discount for Military Active Duty, Reserves and Retired Veterans, Students, and Senior Citizens. Note: All above sizes are first come first serve so some unit sizes get full quickly. Call for details to get your 2nd Month Free! If you are looking for an affordable solution for your residential or small business storage needs, then Nanack, Inc. is the company you’ve been looking for. Our experienced and knowledgeable staff always puts the customer first. Call our office or stop by and we will be happy to assist you in finding the right unit to fit your storage needs. We have warehouse space available with or without office space included. You can run your entire business right from one convenient location. Close to US-23 (1000 Ft.), tractor-trailer accessible, UPS & Fed Ex delivery drop-off service. Well lit, security in place and plenty of parking space.This is a perfect set-up for any service related or other business requiring a bulk inventory. Furnished 2 room apartment for rent $550.00 per month. Open area space for bed, living area, dining and kitchen with separate bathroom. Includes stove, refrigerator, mini washer and dryer. Water, sewer and garbage are included in rent. Electric, cable and internet are not included in rent. This unit is perfect for one person. Great location close to US 23 North, restaurants, dining, banking and shopping. Security cameras on property, office and management on property. Background and credit check required. $250.00 Deposit plus first months rent. Unit will be on a month to month rental. Please call our office for more details or to schedule an appointment to see. Phone: (606) 432-5536 or (904) 556-2658. We believe that high-quality storage does not have to be expensive. That is why we offer affordable prices to all our customers. When you choose our storage services, you can be sure that you will get value for your money. will become in your life.